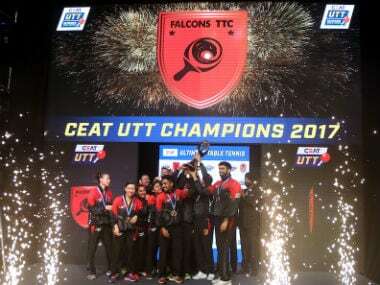 Catch all the scores and updates from the Finals of Ultimate Table Tennis 2017 where Falcons T.T.C. 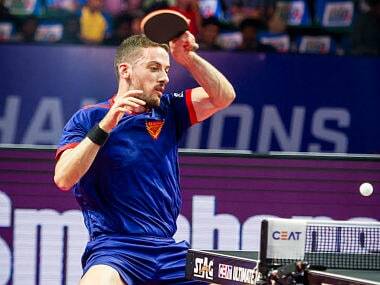 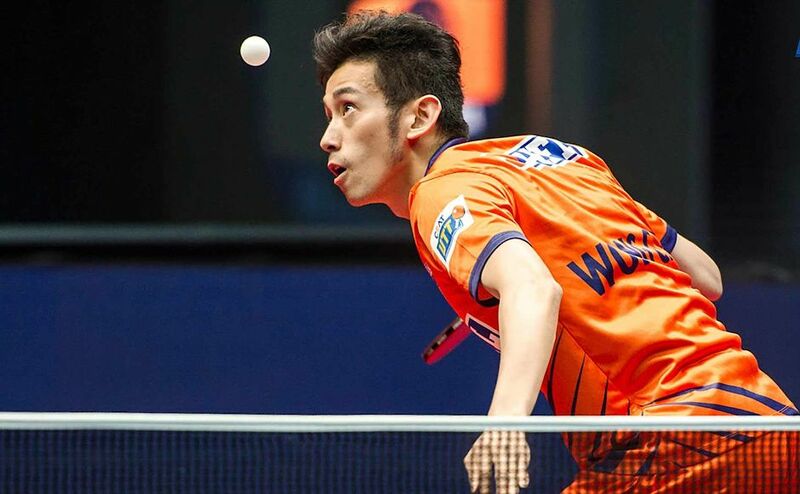 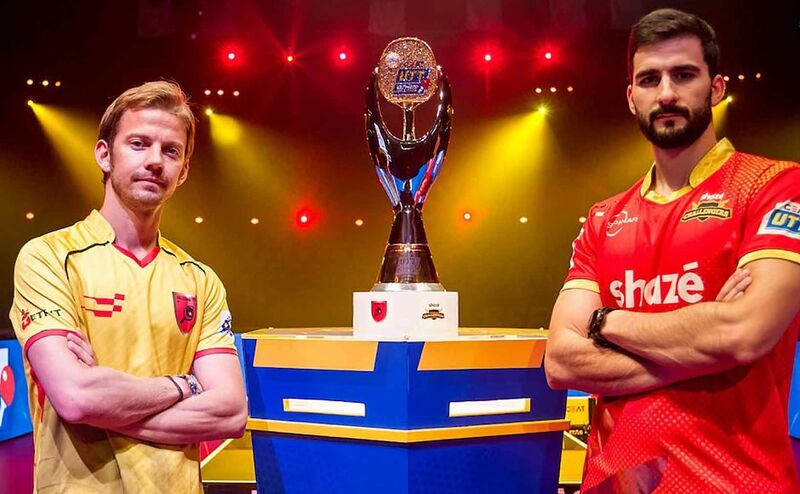 square off against Shazé Challengers to win the maiden UTT title. 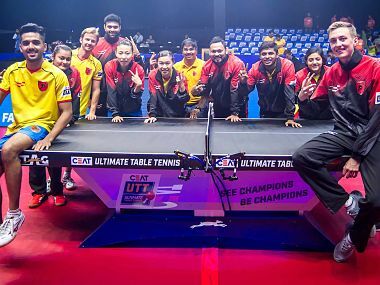 #Table tennis #Soumyajit Ghosh #Sanil Shetty #Petrissa Solja #Han Ying #UTT 2017 #Wu Yang #Li Ping #Andrej Gacina #Liam Pitchford #Shazé Challangers #Falcons T.T.C. 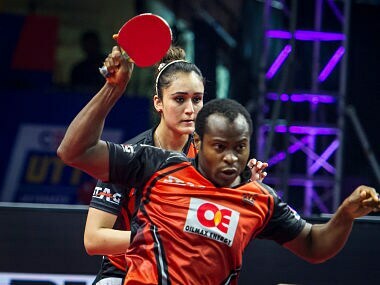 With Shaze Challengers' win over Falcons TTC, they have now climbed to second position in the Ultimate Table Tennis league table. 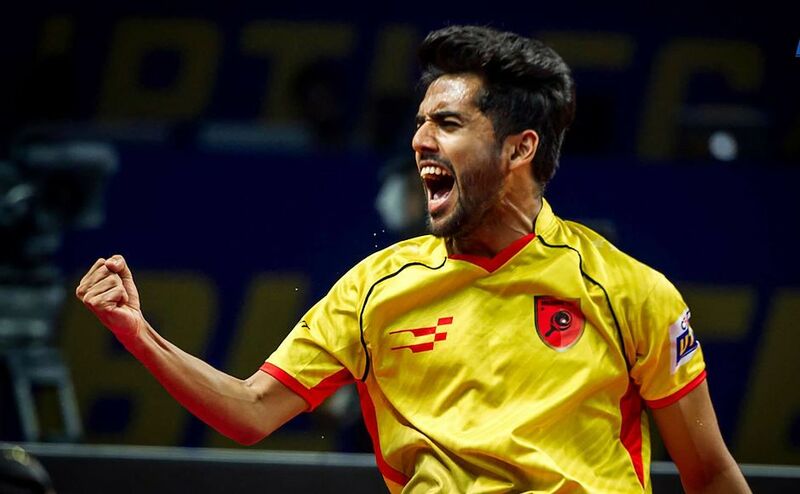 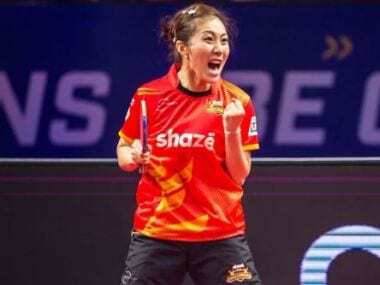 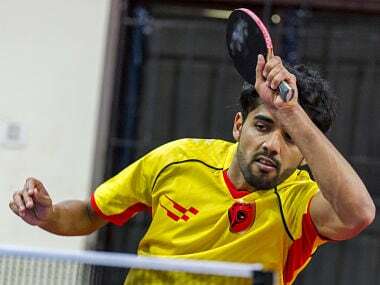 Relive Falcons TTC's win over Oilmax-Stag Yoddhas in photos as Sanil Shetty defeated Aruna Quadri and then paired up with Lee Ho Ching to beat Abhishek Yadav and Doo Hoi Kem, while Wu Yang won both her single's matches.